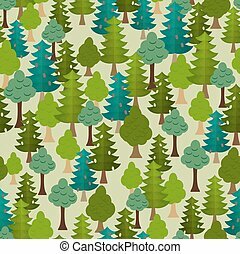 Forest seamless. 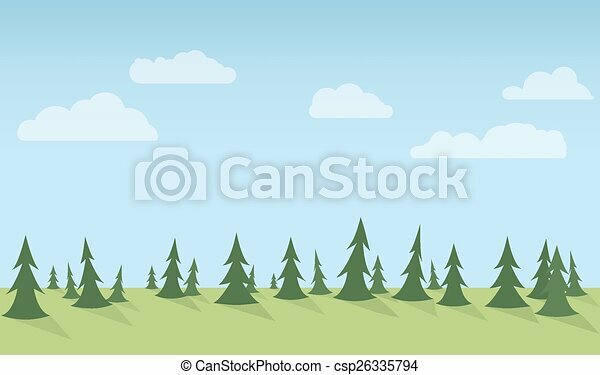 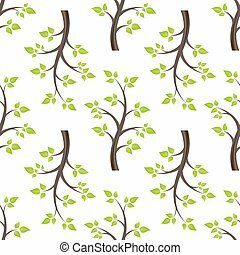 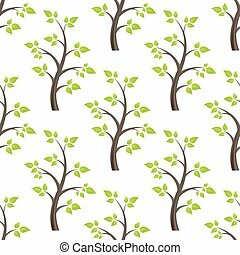 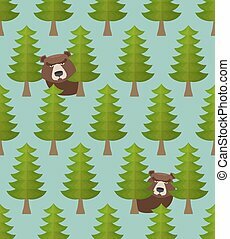 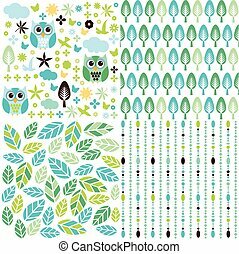 Simple vertical seamless forest background with clouds. 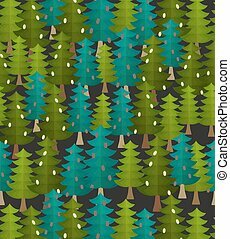 Simple vertical seamless forest background with clouds. 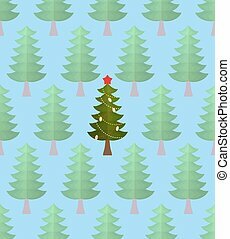 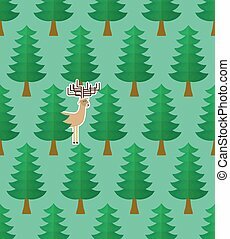 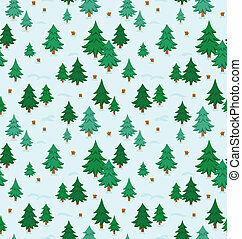 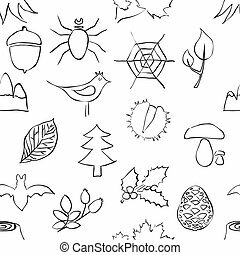 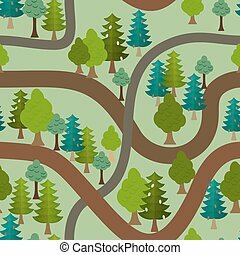 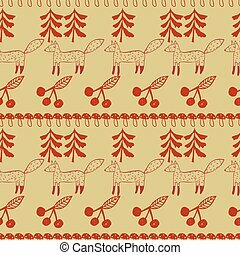 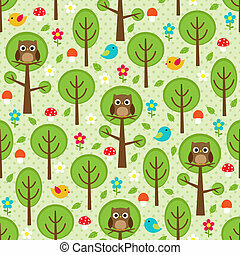 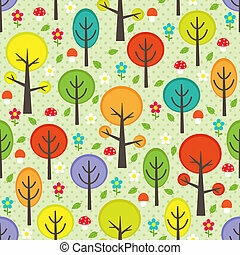 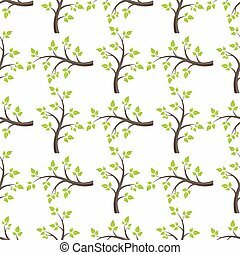 forest seamless isolated on white background.